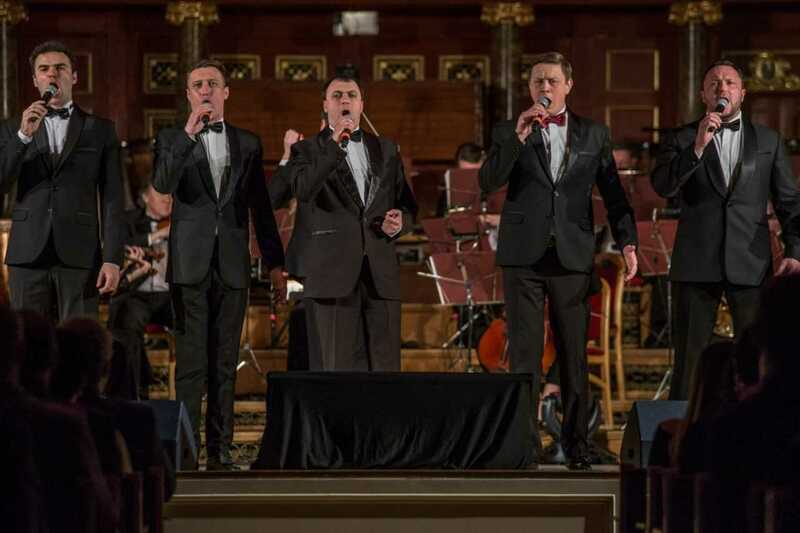 Responding to the growing interest in the vocal art of artists from Ukraine in Poland, a project was created that was one of the bridges connecting the cultures of these countries. 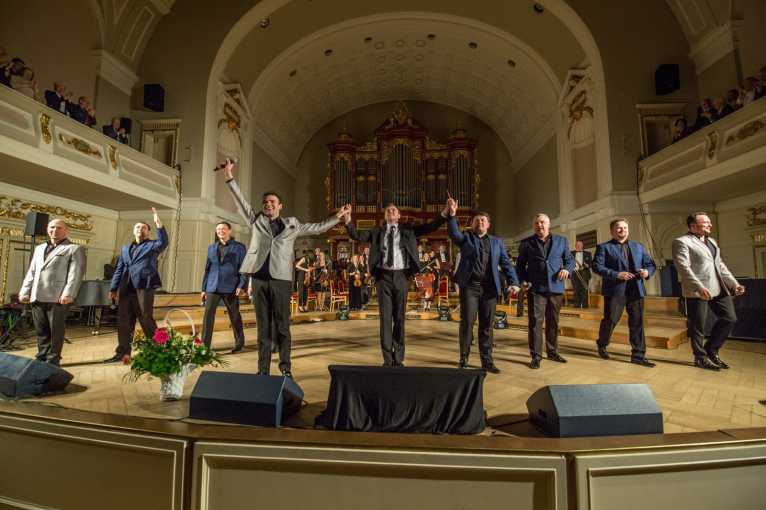 The project is also the result of an excellent cooperation, lasting for many years, with the director-general of the Kiev Operetta Theater, Bohdan Strutynski. 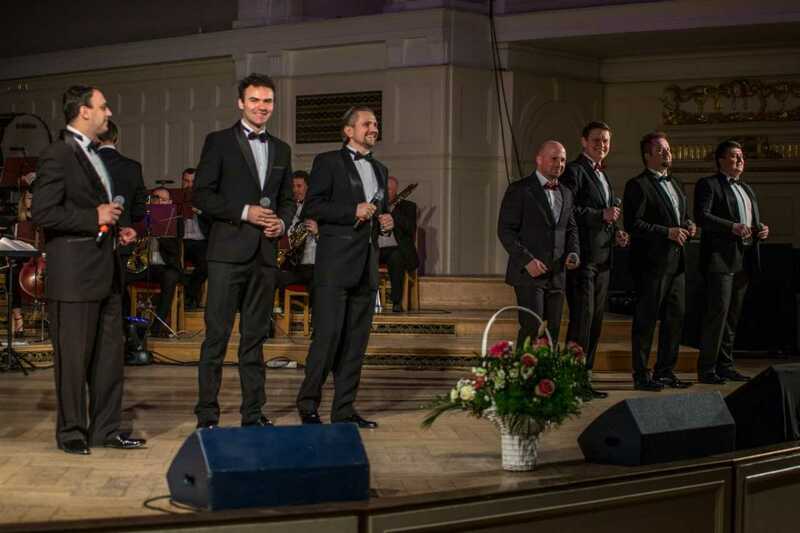 10 singers, Poles and Ukrainians, will sing operetta and musical hits, and perform stage music, combining world repertoire with works by Polish and Ukrainian composers. 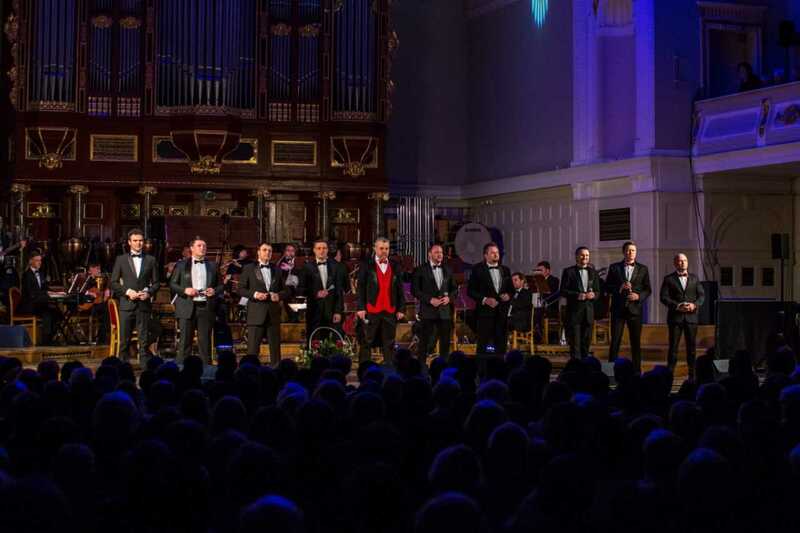 The unique project, hidden under the slogan 10 Tenor, is not only a vocal bridge between two countries – it is also a new word (or rather – a note) in the history of popular music.